Map out your farm's waterways and get all the costs and tasks around fencing, planting and maintenance in one handy plan. 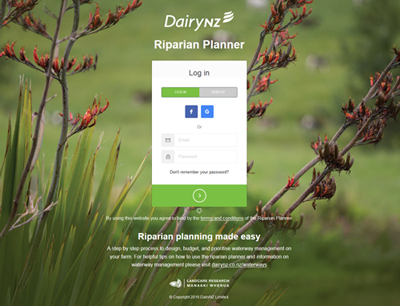 Are you looking for help using the Riparian Planner? Click here for resources to get you started and explain the steps. Improve water quality by fencing off waterways. Find out about the rules and most effective strategies here.